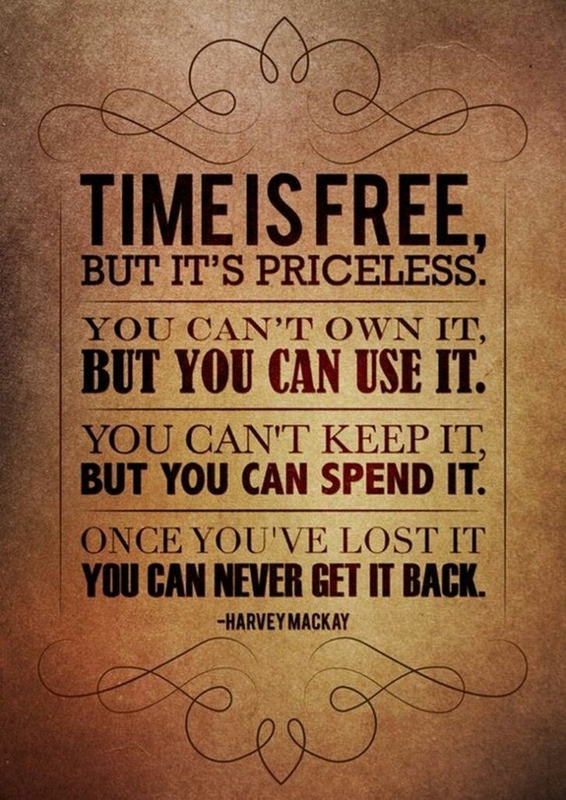 Time is precious! It does not linger but is always on the move. Time is renewed every day, but an opportunity may come once in a given time. What you do or don’t do with this opportunity may change your life. Ecclesiastes 3:1-7 states that everything has a season, and a time for every purpose under heaven. But, there comes a time when man’s purpose must cease and God’s purpose must prevail. We are living in that time – Gods time! We need to be aware of what God is doing at this time and how to align ourselves with His time. This can only be accomplished by developing a close relationship with God. This book is a testimony of hope in a time of despair. This book will make you ponder on the question, what time is it? And it also gives answers that will make you think. It is a book that challenges some of the traditional religious views. As a matter of fact, this book is not for the religious folks, but it is for those who are seeking a closer relationship with God. Most importantly, this book will inspire you to delve even deeper into your Bible. Below is a link to a review done by JESSY, her blog is called: FAB: Faith and books. She has a very inspiring blog about her strong faith in God and the books she read and reviewed. Feel free to peruse her blog, like and share her posts. 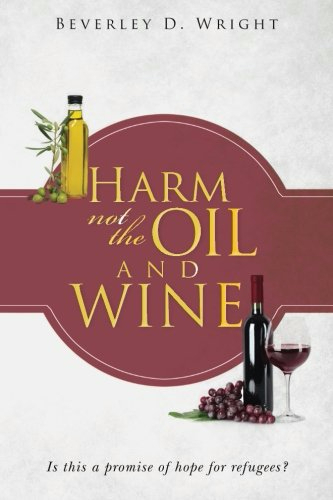 She wrote an excellent review of Harm Not The Oil And Wine, which I appreciate very much. I want to thank all of my blogging friends who have purchased this book. I appreciate your support and I know that God will bless you bountifully in return. For those who haven’t yet bought a copy of this book, you can purchase it at AMAZON by clicking on the link. The cost is minimal. You can post your questions and comments about the book in the reply box below. Beverley, I purchased your book. I have started reading it, but I keep getting sidelined by books that are due at the public library. I’ll get back to it… I promise. It’s a good book and it deserves my full attention. Thank you, Janet for purchasing the book. I understand how difficult it is to keep up on your reading. I myself struggle with reading, writing on my blog and working full time. It can be difficult but the good news is that you don’t need to rush this book because it contains scripture references that you will want to read and meditate on. Have a great day and thank you once again. Wow Beverley that is great. Will have a look in Amazon and buy the book. It must be very good. Loved reading your post and such true words of Wisdom and Inspiration. Time does not wait for anyone or anything for sure. Thank you and I appreciate your support. The book will be a blessing to you. It has been a source of inspiration to me because it is filled with the Word and promises of God. Yes dear Beverley will definitely do that so. These books r kind of inspiration to all of us. Welcome. Yes indeed. Time is crucial now. Beverley, as you know I too have bought your book when it first came out and gave it a five star review even before I read it because I knew it would be unique and thoroughly researched. Following your blog for sometime caused me to trust that it would be a worthy read. I have to admit though I’m part way through. I’m good at starting things, but like what Janetsm wrote above, I got sidelined; plus I’m not an avid reader, so it takes me awhile to finish books. What I have read though is inspiring and reinforces what I have learned, and I loved reading about your journey from where you began to the finishing of your book. I remember it was during a time of trepidation at the point of its release, because you weren’t just living in the path of one hurricane but two. What a time that was. It was broadcast in our national news for at least a couple of weeks. You and your son were constantly in our prayers. It was sad to see the devastation after they made their way off the islands. However, as always, God showed His faithfulness with answered prayers and kept you and your son safe and out of harms way. I truly believe those who have a close relationship with the Lord are the Oil and the Wine, so be assured I will finish the book. So true. You were the first person to purchase my book and rated it five stars even before you read it off. I will forever be grateful to you. The book has not become popular as yet but the Lord has instructed me on where to sow the first fruits of the proceeds when it does. The Lord repay those who blessed His people.☺ Thank you for all your prayers. God answered them because He literally picked me up from the bottom of the rubble and gave me a better place to live. A wonderful apartment that is safe, larger and much nicer. You are also in my prayers all the time. God bless you. Please forgive me for taking so long to reply to your comment. I also take a long time to read a book because of my work and home schedule. So take your time.